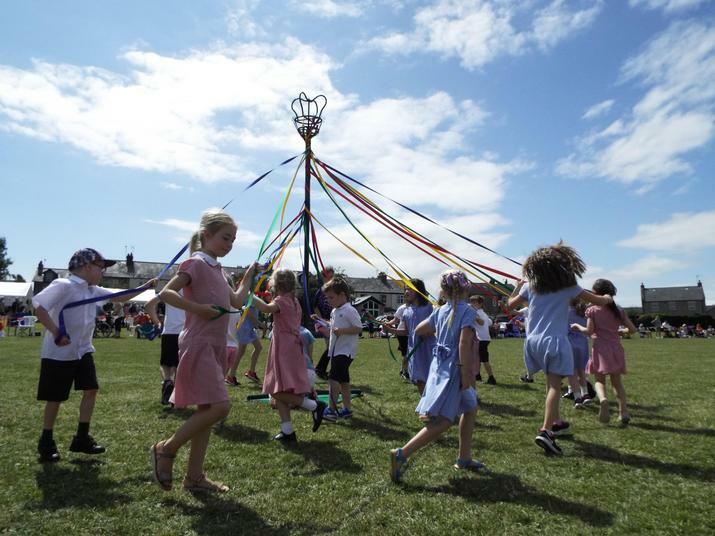 Thank you to our team of 20 Maypole dancers who performed brilliantly at the Hampsthwaite Feast on Sunday afternoon. 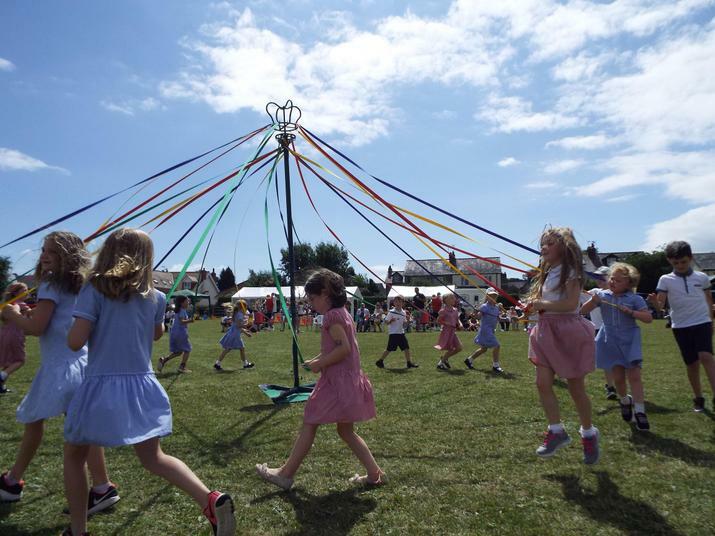 In the glorious sunshine, the children completed a series of 5 traditional dances including the circle dance, the 'barber's pole' and 'ropes'. 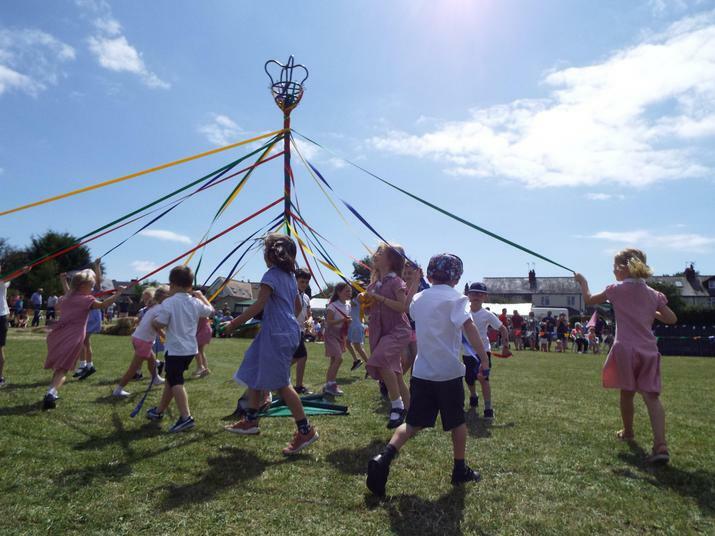 Children from Reception to Year 5 took part, and made a fabulous team. Well done!